Learn more about the advantages of our solution. Download our Benefits Enrollment solution guide by filling out the form. 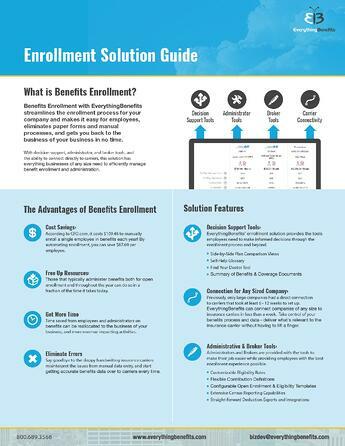 Download the Benefits Enrollment Solution Guide!